Deepcool & Gamerstorm have made a splash this Computex, utilising their combined 20-year experience to unveil a whole host of new products. Welcoming three new liquid cooling units, a CPU air cooler, a brand new case series and power supplies, both companies have fully embraced the RGB trend to maximise aesthetic. Watch on VIMEO below, or on YouTube, HERE. 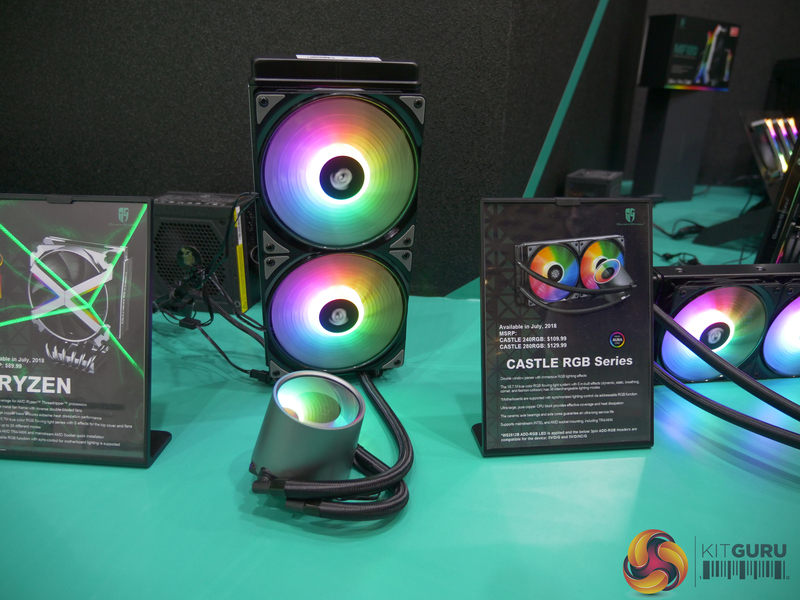 The Castle series is a brand new CPU liquid cooling line that comes in 240mm and 2800mm variants. Both sport an optimised E-shapred micro water channel designed to circulate heat better for more effectively dissipation. Its ultra-large, pure copper, double window paned CPU block is home to 16.7 million true colours with its integrated RGB lighting system. 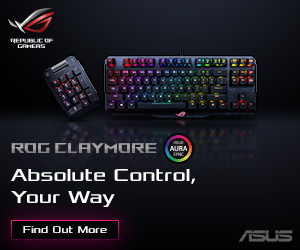 Coming with 5 built-in effects and 36 modes that can be swapped on-the-fly, the lighting can be synchronised through a provided wired controller, or through addressable RGB via the motherboard. 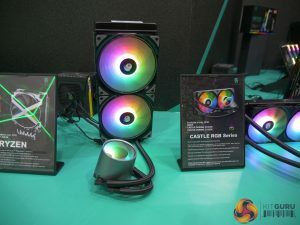 Both liquid coolers should be available as of next month, July 2018, with the smaller Castle 240RGB coming in at $109.99 in the US, while the larger Castle 280RGB costs a little more at $129.99. 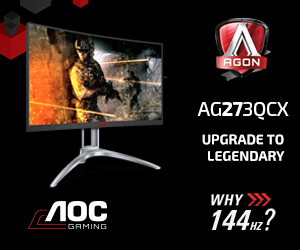 Coming in one 240mm size, the Captain 240PRO stands out thanks to its patented automatic pressure adjustment function, which automatically adjusts the pressure inside the water cooling device. This helps to ensure stable operation, as well as a potential longer life span. Using the integrated dual-chamber, the Captain 240PRO pushes water in a single direction to achieve more efficient circulation when cooling the attached processor. 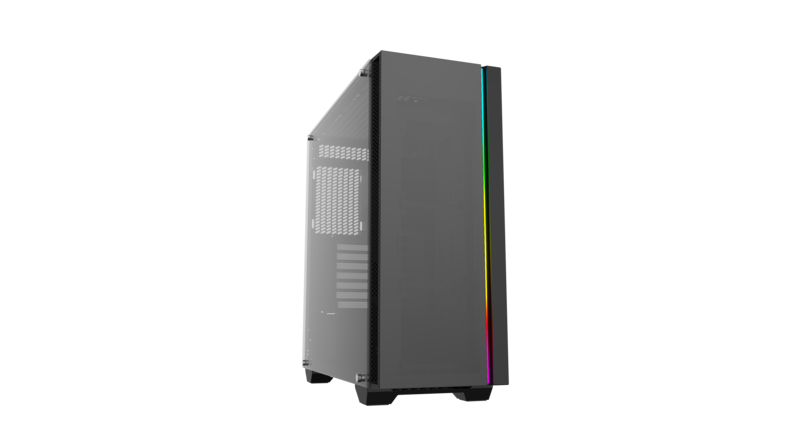 Integrated RGB is provided on the water block, synchronising with the two provided 240mm fans. 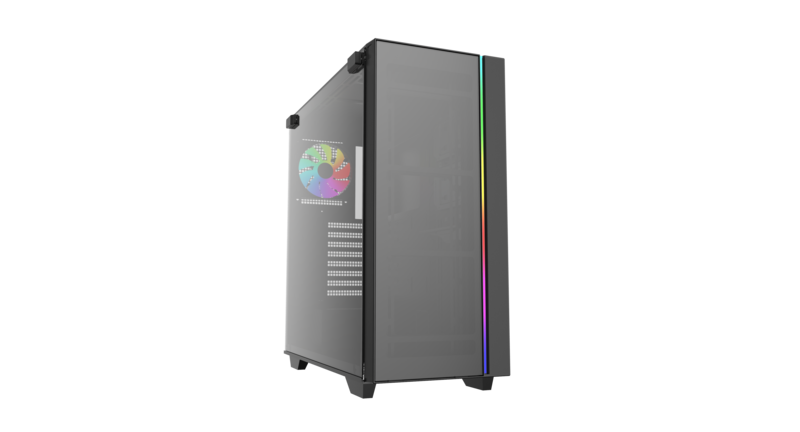 This can be customised using the addressable RGB system built into motherboards, or users can purchase an additional wired controller. 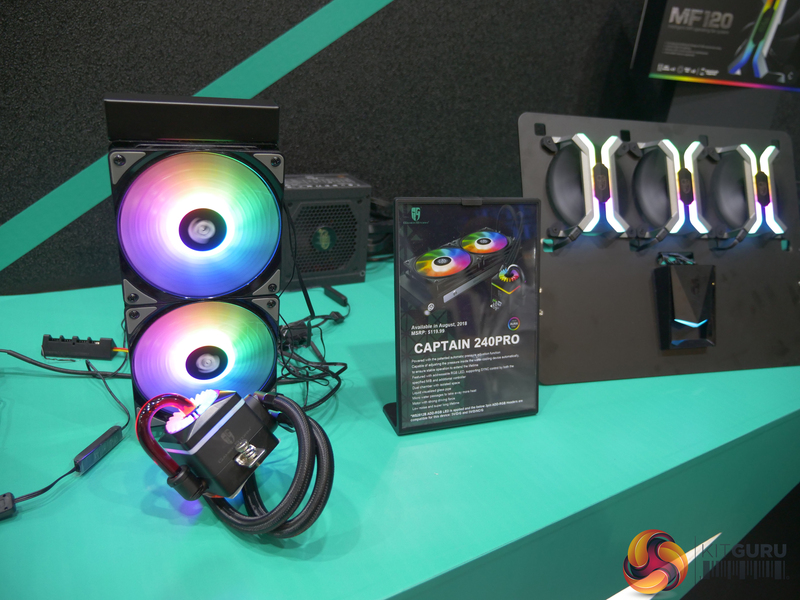 The Captain 240PRO will be available this August for around $119.99 in the United States. While Deepcool ensures optimised cooling performance for gamers, aesthetic is certainly the core feature of the GAMMAXX GT TGA, which boasts lighting synchronisation around the heat block itself, alongside the provided RGB fan. The GAMMAXX GT TGA will be stocked on shelves as of July, 2018 at a rather cheap $44.99 USD. 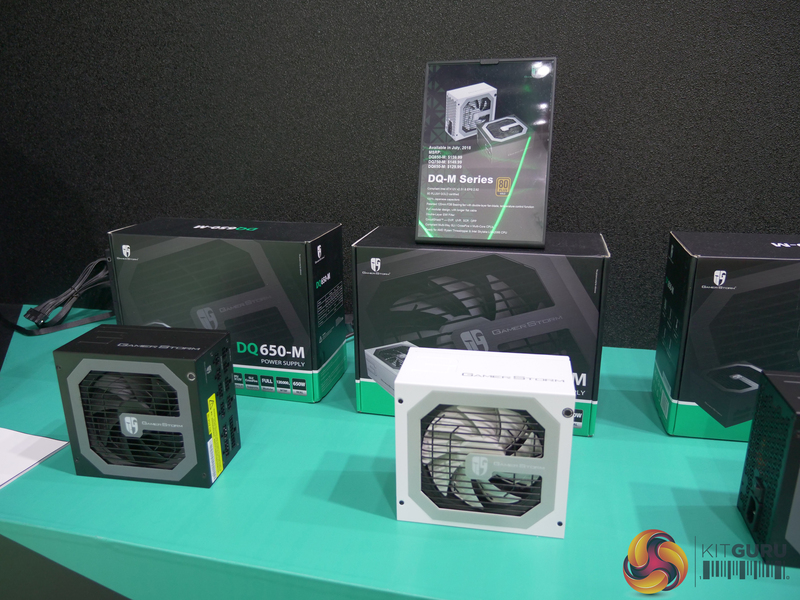 The DQ-M Series of PSUs come in three models, the DQ650-M, DQ750-M and the DQ850-M, unsurprisingly offering 650W, 750W and 850W respectively. 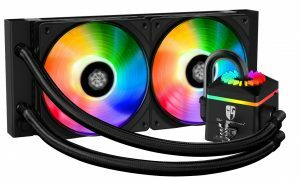 Built for quiet operation, their 120mm FDB fan adjusts its speed automatically to ensure that the PSU runs quiet without sacrificing performance when things get intense. 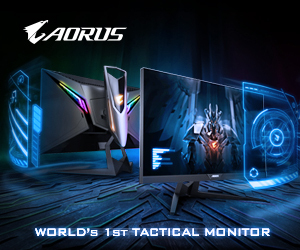 All sport an 80 PLUS Gold certification and fully modular cabling, made with 100% Japanese 105 ℃ capacitors, which are known for pushing high-performance in the industry. 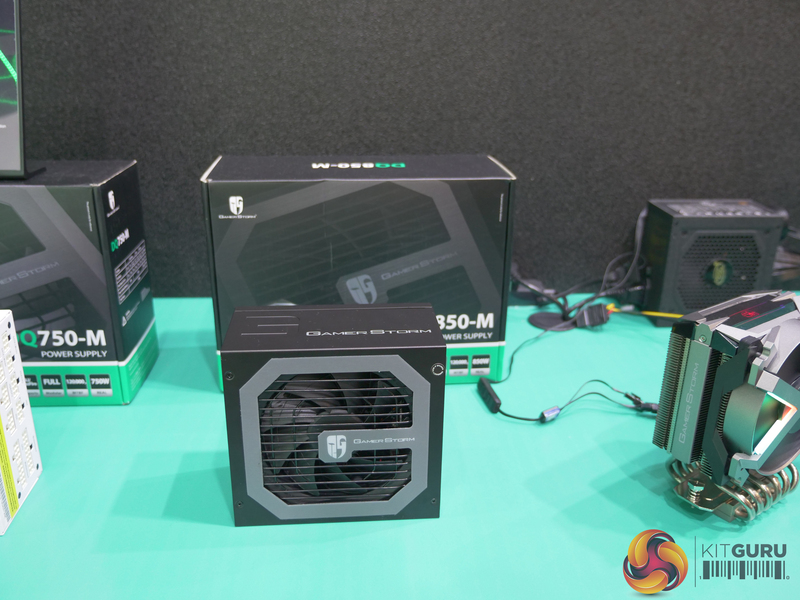 Each of the three PSUs should be available next month, July 2018, with the DQ650-M starting the series’ pricing off at $129.99. 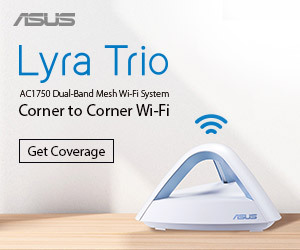 The DQ750-M will land at $149.99, while the higher-end DQ850-M retails slightly higher at $159.99. 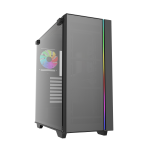 The newly introduced MATREXX series of chassis contain three distinct cases, all built with a minimalistic RGB-compatible design in mind. 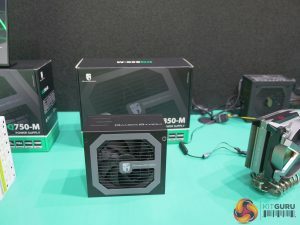 Behind the full-sized tempered glass panel sits space for E-ATX motherboards, so it’s worth not underestimating the size of these new offerings. The MATREXX 55 is the shortest of the three, coming in at 439 x 210 x 480mm (LxWxH). 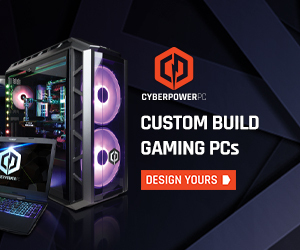 Despite this, there’s plenty of space for motherboards up to 330mm in length and graphics cards up to 370mm. As for water cooling, users have room for a radiator up to 360mm at the front and a second radiator on the roof spanning up to 280mm. Dimensions of the slimmer, yet taller MATREXX 70 are 493 x 200 x 509mm (LxWxH), pushing room for a GPU up to 380mm. 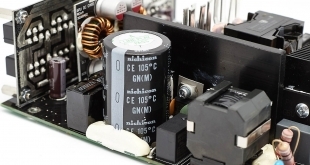 Unfortunately, motherboards are instead capped at a length of 280mm, however users can choose to fit two 360mm liquid cooling radiators, with one at the front and the other at the top of the chassis. The premium MATREXX 75 is the biggest of the three, sitting at 492 x 220 x 510mm (LxWxH). This is plenty of room for the full 330mm E-ATX motherboard and a huge 390mm graphics card, while retaining space for a radiator up to 360mm at the front and roof. 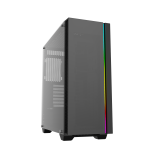 The case is so large, however, that it introduces space for a third liquid cooling radiator at the bottom spanning 240mm, provided that the system houses a short power supply unit. If you do not see the gallery above, please consider disabling AdBlock as this is known to conflict with our imaging code. 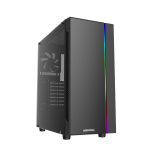 All three cases should be available this coming September, 2018 with the MATREXX 55 starting the series off at $39.99, the higher end MATREXX 70 at $59.99 and the premium MATREXX 75 touting a price tage of $89.99. KitGuru Says: That’s a lot of new products to look forward to. 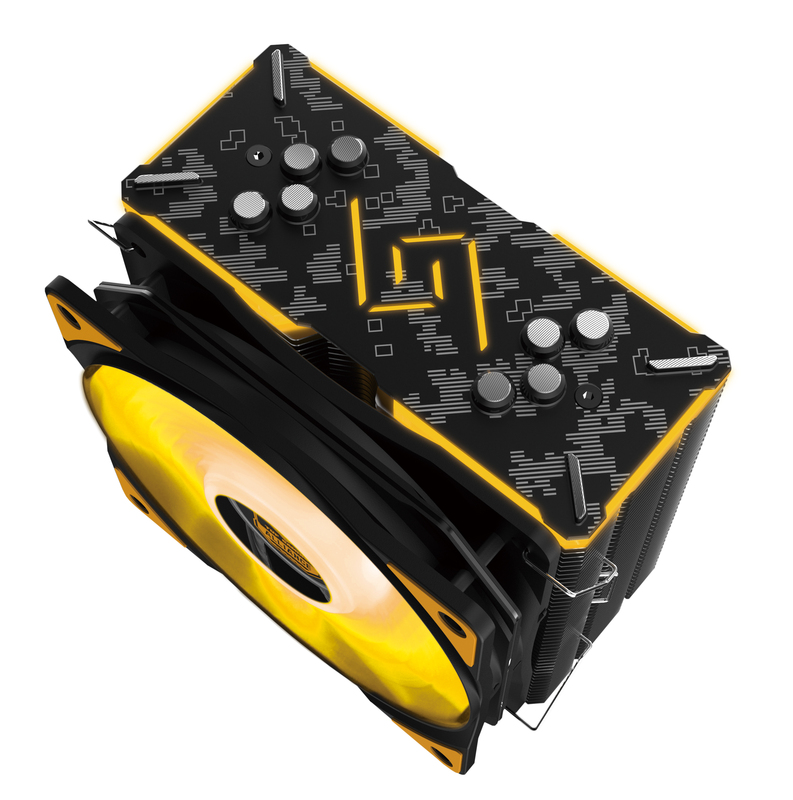 Particularly, I’m a fan of the new cases, offering a subtle design that would feel at home in an office or at home as a gaming system. 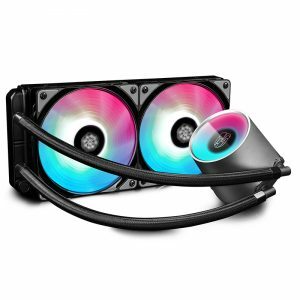 Do any of Deepcool’s new products stand out to you?